The prospective jurors who are wading into the jury pool today are not like jurors from the early days of my career as a plaintiff’s attorney. The speed of the cultural changes and shifting attitudes has accelerated precipitously with the advent of technology in general and social media in particular. For instance, the young people who step into the jury box today are sensitive to identity issues, are less likely to defer to an authority figure, and may have an entirely different relationship to money. Today’s Millennials, Gen Y and Z -ers, are used to accessing massive amounts of information and making a judgment with a click or a swipe—think dating apps like Tinder. Also troubling, their brains are not wired to pay attention for days, maybe even weeks, of trial testimony necessary to adduce the evidence the plaintiff needs to make a case (but that’s fodder for another blog). Their technological environment has created a social psychological unknown: neither a book, nor a cover. So how does this play out in the courtroom? Anecdotally, there was a recent case involving dental malpractice. These cases traditionally garner a low recovery because the injuries are usually not catastrophic. The plaintiff alleged the dentist’s negligence caused a 25-year-old patient to lose some of her ability to taste. The jury, made up mostly of people under 30 years old, awarded $3 million. By any measure this is a substantial award for dental malpractice. Based on my experience, a 1990 jury would have awarded much less. What the defense attorneys in that case failed to appreciate was that young people, most of whom identify in some way by what they eat, post photos of food on social media, and have lived in a time when chef shows rule reality television and “foodies” are blogging about the latest restaurant hot spot. To them $3 million might not seem like a substantial amount of money for the partial loss of their taste buds. While the plaintiff was the beneficiary of the defense attorney’s cultural tone deafness, this example raises myriad issues for trial attorneys. In my view it is our professional obligation to educate ourselves to understand and appreciate the views, experiences and attitudes of prospective jurors. Just as the rules of professional responsibility for lawyers added keeping “abreast of changes in the law and its practice, including the benefits and risks associated with relevant technology” as an element of maintaining competence, we must keep abreast of cultural and technological shifts that impact a juror’s willingness to award substantial sums to the plaintiff when it is warranted. It’s a modern application of the classic adage: know your audience. After all, the youthful juror could just as easily fail to appreciate fair compensation in another type of case. As Valentine’s Day comes and goes, I’m reminded of the biggest heartbreak I’ve suffered in recent years. It involved a wife and her two young children who lost a beloved 32-year-old husband and father to medical negligence. We knew it was an uphill battle as we litigated in an unfriendly county where self-interests were at stake in a tight knit community in which the hospital that employed the defendant doctor was a big political and employment player. In spite of this, for as long as I have prosecuted medical malpractice cases on behalf of patient victims and their families, I had not had a case about which I felt so confident. Going into the trial we had a seven-figure offer that was a significant sign of defendant’s concerns, but was insufficient to compensate the victims. The defendant doctor was on the record admitting to facts that were indicative of his liability, while also completely conceding damages. In my entire career I had never had a physician testify as this defendant did that if he had transferred the patient from the urgent care across the hall to the emergency department (ED) the young father would have had the proper cardiac treatment and lived a long life instead of dropping dead of a heart attack just two weeks later. In another career first, the coroner testified as an independent witness the patient’s autopsy showed the young father was indeed having a heart attack when the defendant doctor was treating him in the urgent care and sent him home rather than to the ED on the premises. Although we fought mightily, inexplicably, the jury ruled in favor of the doctor. We were dumbfounded and heartbroken. Never fear, I thought. This is a case tailor-made for a successful appeal. Nothing neutralizes an unfriendly venue like the Appellate Court that encompasses a greater geographic area and supposedly takes a fresh, independent look at the case. Even though appeals of jury verdicts are rarely reversed, we soundly believed at the very least the three appellate justices would give this family a new trial. That was not to be! It turned out the appellate court was equally inhospitable. 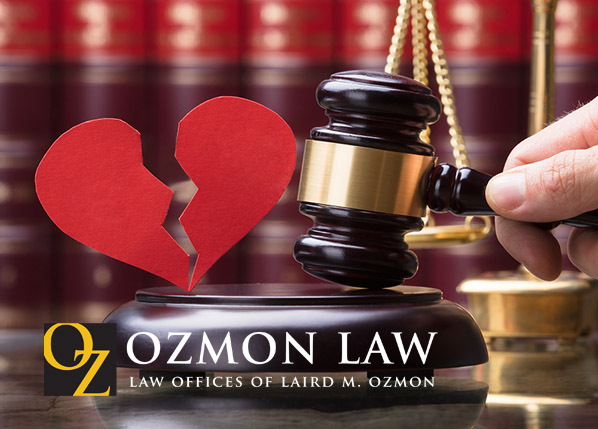 If anything, we trial lawyers are relentless, but our hearts can be broken too. So we filed for permission to appeal to the Illinois Supreme Court where few cases are given access and almost no medical malpractice cases are heard. In addition to the years of countless, uncompensated hours and the expenses of over $200,000, it appeared neither my client, nor I, would recover anything. Notwithstanding that the odds were stacked against us, still I could not surrender. The final blow came just two weeks ago when our petition for leave to appeal was denied marking the end of the line for our shattered clients. Our hearts will always bear the scars of this blatant injustice, the consequences of which this young family will have to endure for the rest of their lives. I’ve had a lot of cases over the years, mostly good and some that turned out not so good. When I take a case I am committed 100% and ready, willing and able to take it to trial—and my colleagues on both sides of the aisle know it. Having built a reputation for tenacity and even ferocity, I put it to work for the benefit of my clients. 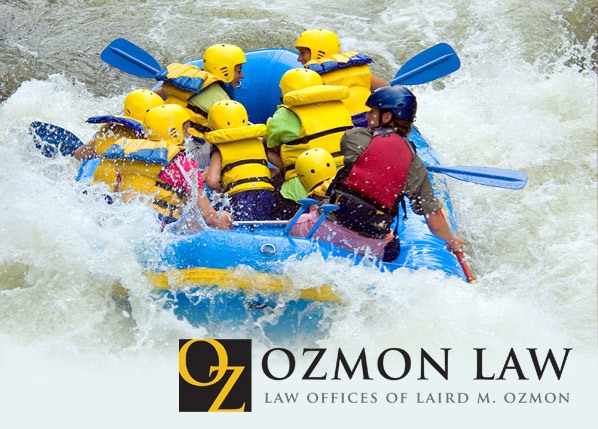 Very few cases are so cut and dry that either party or their counsel can coast through the litigation or ride an early assessment regarding liability to an inexpensive and early disposition. 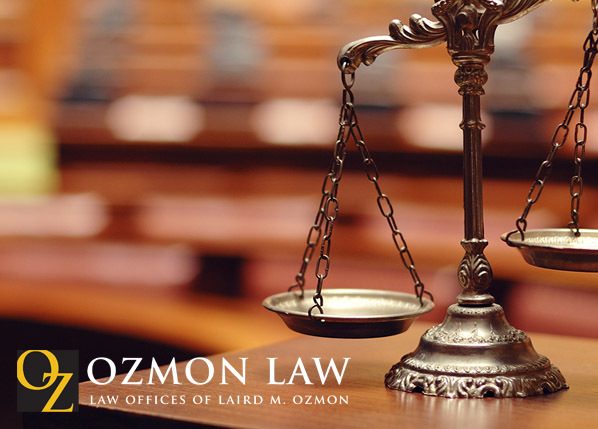 Practically speaking cases are not resolved based solely on their merit. 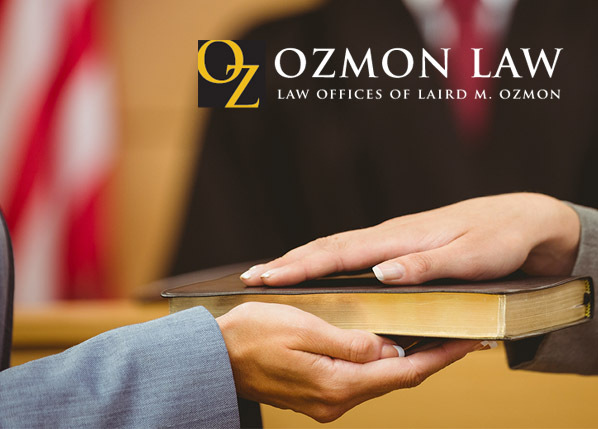 Many factors weigh in including the parties involved and their counsel, as well as the jurisdiction where the case is filed, some are less friendly than others. 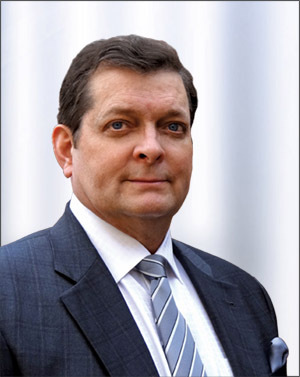 Defense attorneys and those who pay their hourly bills (usually insurance companies) assess cases based also on the reputation of plaintiff’s counsel, i.e. 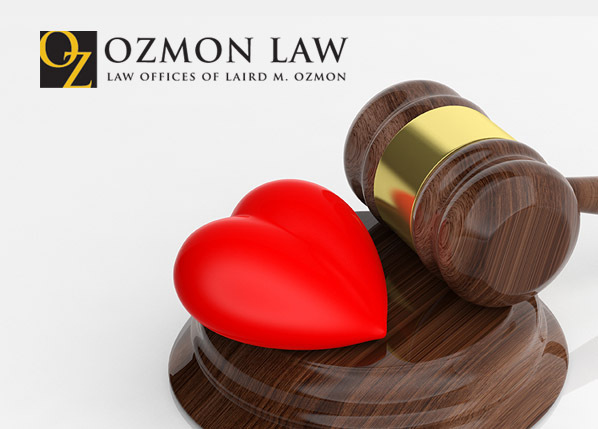 his success rate at trial or in garnering large settlements, or her willingness to see the case through to trial or even to appeal an adverse decision when warranted. 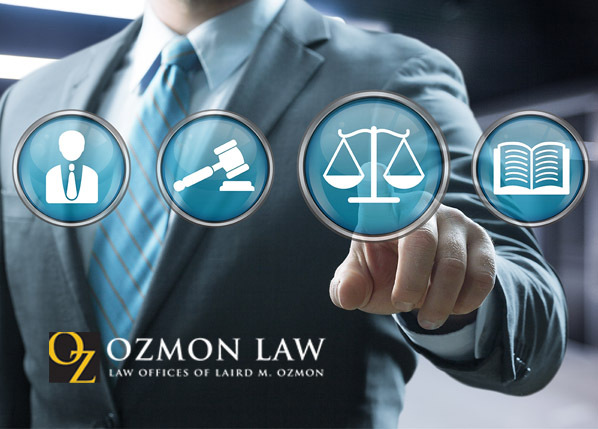 These qualities make an opponent formidable which sets the stage to negotiate favorable settlements. A formidable opponent tips the scales in the plaintiff’s favor when the defendant conducts a cost benefit analysis. Does the defendant want to incur the significant expense of going to trial and risk losing, or even if they win, slogging through a costly appeal? 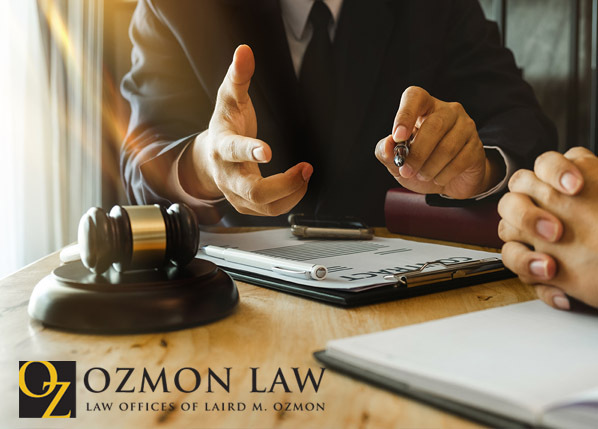 In many cases, faced with such strident and vigorous opposition, the defense will value the case at a higher amount and manage the expectations of the defendant party in anticipation of an unfavorable result. Maintaining a rigorous and unyielding posture throughout the litigation consistent with a tenacious reputation puts the plaintiff in the best posture for settlement. 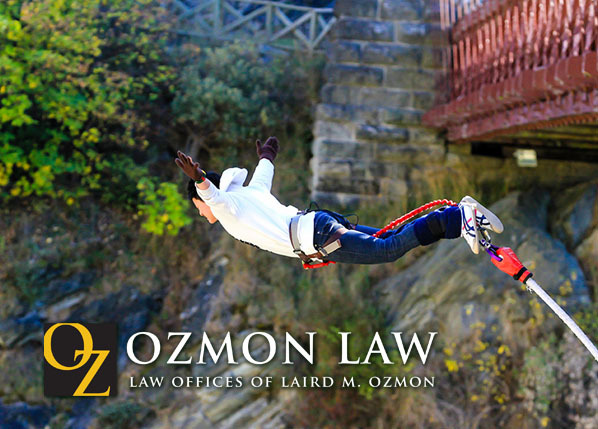 I have often advanced creative and strenuous legal arguments to overcome motions to dismiss or for summary judgment and convinced the judge to allow the jury to decide the case. Once we’ve overcome such obstacles to getting a trial, we are now in a position to negotiate an advantageous settlement. And if not, then that’s what trials are for and that’s why I’m a trial lawyer. Beware of a recent study conducted by the biased U.S. Chamber Institute for Legal Reform claiming the costs and compensation paid for the U.S. tort system totaled $429 billion for 2016. In an effort to incite public outcry it implies it is scandalous that plaintiffs receive only 57 cents on every dollar paid in compensation. In all of its hyperbole, the headlines ignore what the study does not reveal. First, let’s deal with the alleged amount of money that goes into plaintiffs’ pockets: 57%, leaving 43% for attorneys’ fees and litigation costs. Plaintiff’s attorneys work on a contingency fee basis which ensures all citizens, not just the rich ones, have access to our justice system. The typical fee is 33% of the amount recovered plus costs of litigation. For complicated cases, the fee could be up to 40%. This means litigation costs, i.e. expert witness fees, transcripts, record production costs, account for the last 3-10% that did not go to plaintiffs. The figure appears to include insurance costs, which would include defense costs, including defendant’s attorney’s fees. Remember, contingency fees provide that plaintiff’s attorneys get zero if the plaintiff does not recover any money, defense attorneys get paid by the hour, win or lose. In other words, the 57 cent figure, even if it is true, is deceptive. Those who seek legal reform unfairly seek to marginalize plaintiff’s attorneys and ignore other significant facts. For instance, medical error is the third leading cause of the death in the U.S. The ability to sue health care providers who commit negligence has created a reasonable standard of care. While mistakes are not wholly unexpected, health care providers know the stakes are high in their profession. With life and limb on the line, if they make a mistake, that is what insurance is for (a $1.2 trillion industry according to 2017 statistics). 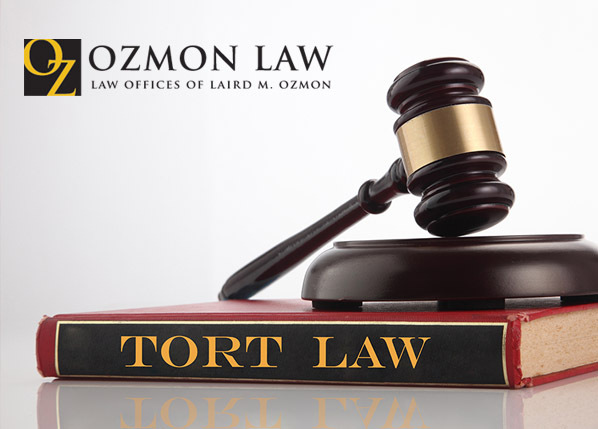 The public derives tremendous benefit from our current tort system that is rooted in our constitutional rights, including freedom of speech and unfettered access to a civil jury trial. Major corporations and health care providers wield tremendous power. They are for-profit entities concerned with the bottom line. Our tort system creates a necessary tension between serving the bottom line and serving the patient or consumer, while giving access to all, not just the rich and powerful. Critics always ignore the successes, the demonstrable evidence the system works. For example, if it weren’t for our current system, companies would still be putting asbestos into buildings despite evidence that established they knew five decades ago it was detrimental to human health. It wasn’t until people suffering from a specific form of cancer started suing that the practices changed. There are countless incidents of litigation that resulted in positive change for the public. Maybe legal reformers should be looking to the potential perpetrators, demanding proactivity, transparency, even apologies and swift action when they discover a defective product or professional negligence. Accountability is the key to lowering tort related costs. Through this lens, Plaintiff’s attorneys are the human equivalent of the body camera, exposing wrongs, and seeking justice for injured victims.